A brand new book from Chris Judah-Lauder for Orff Ensemble, this new resource for Orff Ensemble features the ancient modes. Playing and learning in the modes is a great way to promote improvisation and instrument technique in your students. 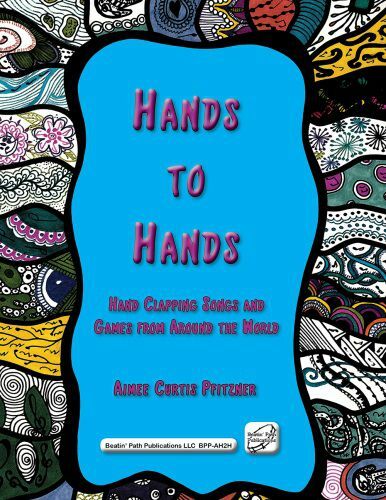 This new book will also be very helpful to Orff Levels teachers looking for great new material to build an appreciation of these ancient scales. A CD ROM is included with each book, with instructional visuals, full scores, instrument parts, and professionally produced audio recordings of each piece.